Because news never has a day-off, “Morning News Weekend” keeps its audience updated daily. 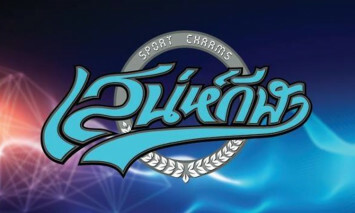 “The Sport Charm” presents exclusive tips and stories from professional athletes. World-class wrestling program Under the supervision of a master of humor "NaTing Suwat Klinkesorn"
A radio station for the new generation!!! 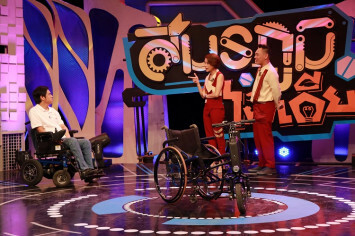 Presenting the latest Thai & International hit songs with well-known, fun and exciting DJs who entertain listeners with their humorous, friendly and uniquely distinct on-air personalities. No. 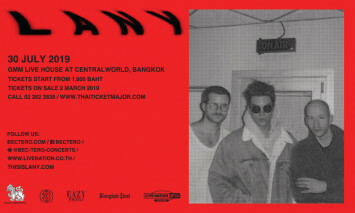 1 for International Hits in Bangkok for over 20 years. 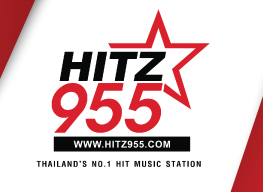 An international music station featuring Western hits with Thai presenters who will keep you in touch with the latest in music, news and lifestyle trends. 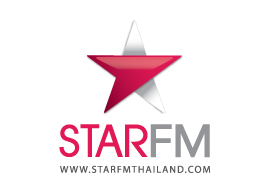 (Virginstarfm.com), the brand new choice for listeners looking for a companion music station that plays the best mix of music to help them though their hectic city life. No songs are repeated throughout the day, so you have Bangkok’s best variety of music! 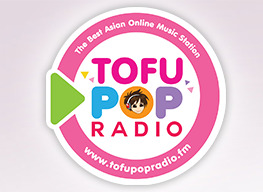 (Tofupopradio.fm), Thailand’s Best Asian Online Music Station, playing hits from Japan, Korea and China together with the latest entertainment news. (Radradio.fm), your No. 1 Online Dance Music Station. 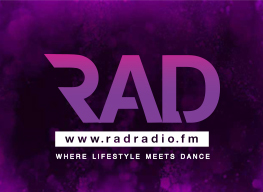 Listen live and let #TeamRad thrill you with the latest and finest tunes, from sing-along pop remixes, head nodding house music to roof raising EDM and nostalgic old school flavours thrown in for good measure. 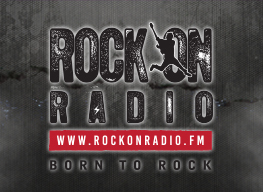 (Rockonradio.fm), your only Online Rock Music Station. 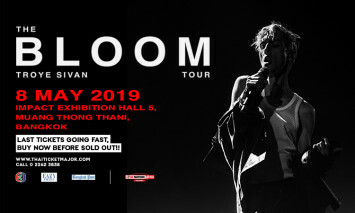 We were born to rock and are committed to making sure the beats keep flying 24 hours a day / seven days a week, courtesy of the latest and hippest rock featuring the biggest International and Thai rock stars. 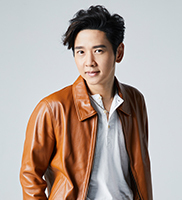 Music Video Station of CH3 Soundtracks, run by Narongwit Techathanawat (Nueng) of Chadelier Music, is not only gathering all music videos in CH3’s drama but also updating behind the scene News, gallery, video and synopsis. 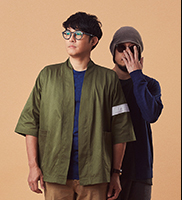 BEC-Tero Music is Thailand’s leading boutique record label, home to the Kingdom’s premier artists including Slot Machine, Tor Saksit, Scrubb, and Bedroon Audio. 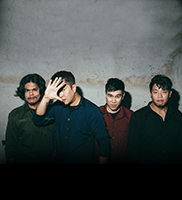 BEC-Tero Music also represents artists from the upcoming indie label Macrowave and the Bakery Music catalogue. Moreover, it is also the Thai, Myanmar, Lao and Cambodian distributor of international artists under global labels such as Sony Music, Korea’s JYP Entertainment and Japan’s Avex. BEC-Tero Music Publishing can help you accomplish this. As a leader in the Thai music industry, representing major songwriters such as Slot Machine, Tor+ Saksit, 60 Miles, Bedroom Audio and etc. 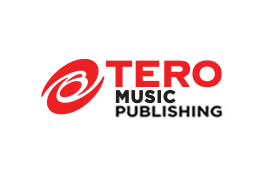 We are partners with Sony/ATV music publishing – the World’s number 1 music publisher. 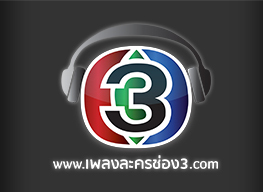 We do not only help you collect in Thailand but also every time your songs are used overseas. 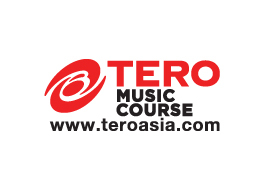 BEC-TERO Music Course has introduced the world's leading piano software that combines leading technological games with music from various world's well-known musicians together that enables an easy 'self-learning' session for students. 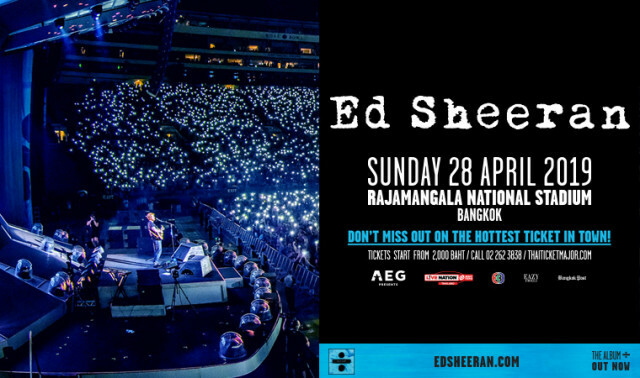 ThaiTicketMajor (TTM) is the first company in Thailand to offer complete range of ticketing services. We recently launched a new ticketing service known as “Online Realtime”. The new system is currently being used at ticket counters, online purchase via websites, call centers, mobile phone WAP systems and local branches managed by the company's partners. 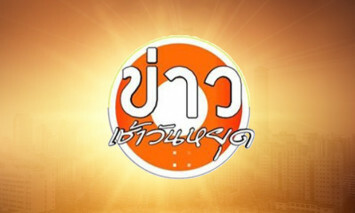 BEC-TERO has administrated www.majorcineplex.com, the official site of Major Cineplex Group Thailand, with over 2 million unique visitors per month. 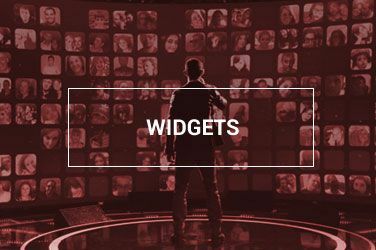 We provide more than 5,000 contents about movies and entertainment through year and manage social media including Facebook, Instagram, Line and Online advertorials that reach our target audiences all over Thailand. “ The center of the best local product direct delivery to your home”. 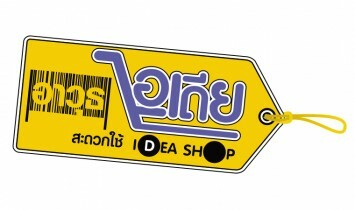 We focus on collecting the quality goods and the tasty food on www.Thailandpostmart.com for customers to buy without going to the local shop. Moreover, this also help the agriculturists and the provincial communities to earn more money from E-Commerce. Hot News from "Morning News" will be served in your hand daily. Enjoy variety News around the world that you can't miss in this application. 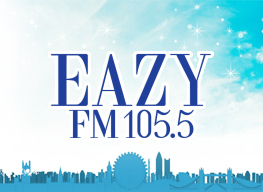 Try more convenient way to listen to our 6 radio stations. Connect to hit songs from local and international artists in our one-stop entertainment shopping application.